Jai mata di (Vaishno Devi) is one of the most revered and sacred places of northern India. 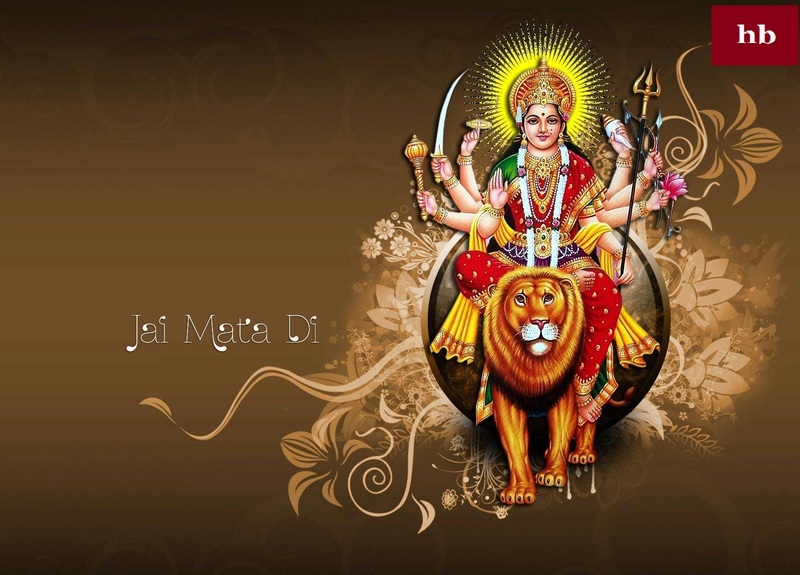 Mata Vaishno Devi temple is famous for its magnificence and beauty due to its location on the hill. Vaishno Devi is also one of the same places which are considered to be the place of mother's place. Jai maa Vaishno Devi temple is situated at a distance of 5,200 feet and about 14 kilometers from Katra. Every year millions of pilgrims visit this temple. This is the second most visited religious shrine in India after the Tirumala Venkateswara temple in (Andhra Pradesh). 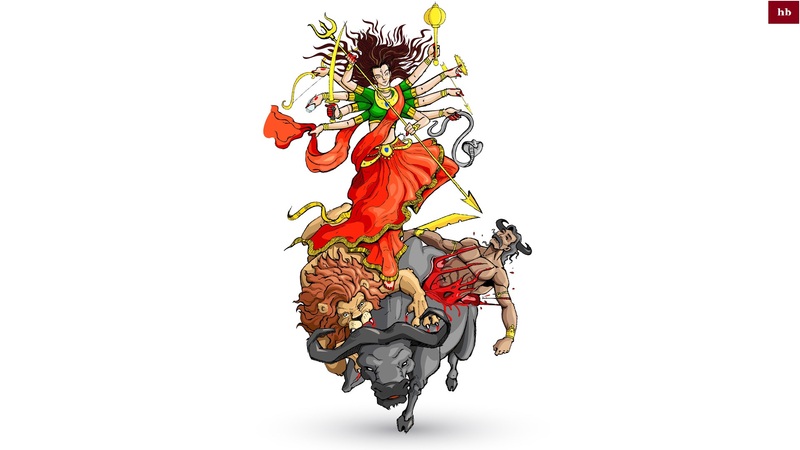 Although many mythological stories are prevalent in connection with Mata Vaishno Devi the main 2 stories are more prevalent. Here given jai Mata di wallpapers Given Below. 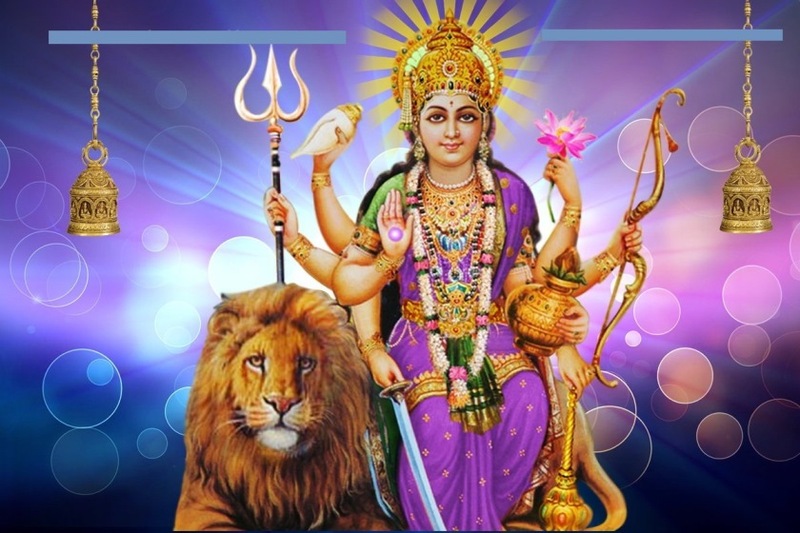 According to the belief, once the mountainous moaa was pleased with the devotion of one of her most devout devotees, she rescued her shame and gave evidence of her existence to the whole creation. 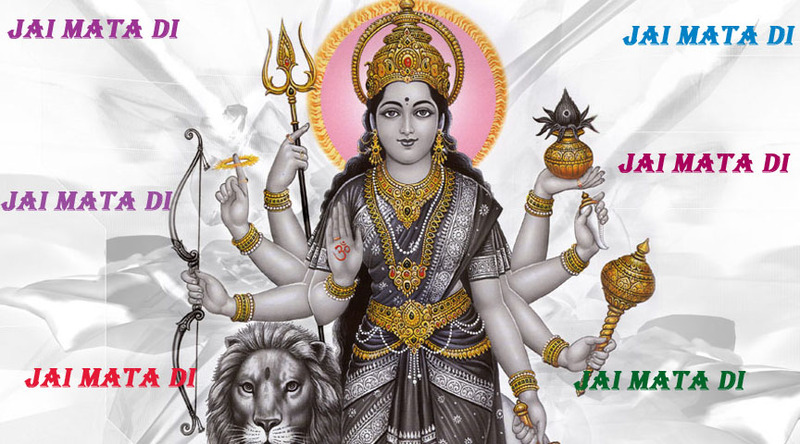 Maa Vaishno devi is most famous female goddess and her temple in Jannu district is also most famous temple. 2 km from present-day Katra town At the distance of Hansali village, the devotees of jai Maa Vaishnavi lived Sridhar. While returning from there, he invited me to dinner with his other disciples along with Guru Gorakhnath and his disciple Baba Bhairavnath ji. All the villagers were surprised at the invitation to the food, which is the girl who wants to have food for so many people? After this, many people came to Shridhar's house and gathered for food. 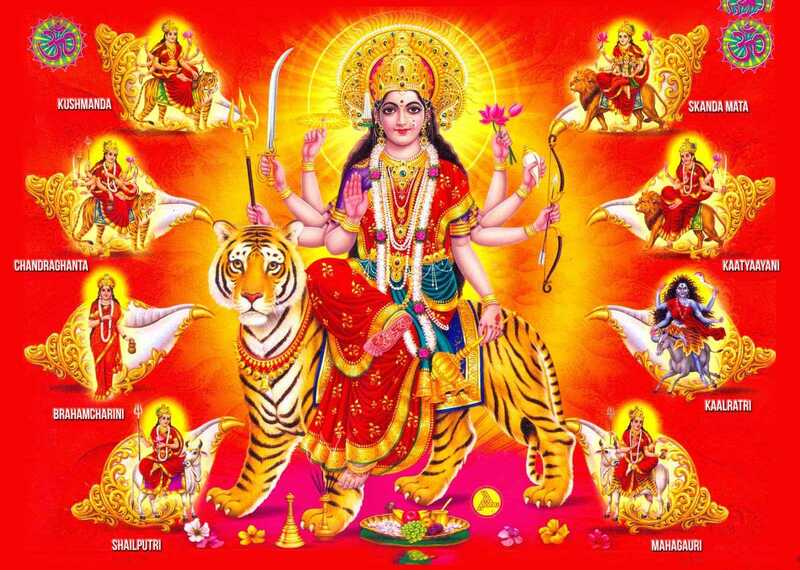 Then the Maa Vaishno Devi started serving food to everyone with a strange character. While serving food, the girl went to Bhairavnath. Then he said that I would eat meat and eat alcohol instead of Kheer-Puri. Then the daughter-in-law explained to her that this Brahmin's meal is not eaten in it. But Bhairavnath ji kept himself busy with his point of view. When Bhairavnath wanted to catch the girl, then the mother knew her betrayal. 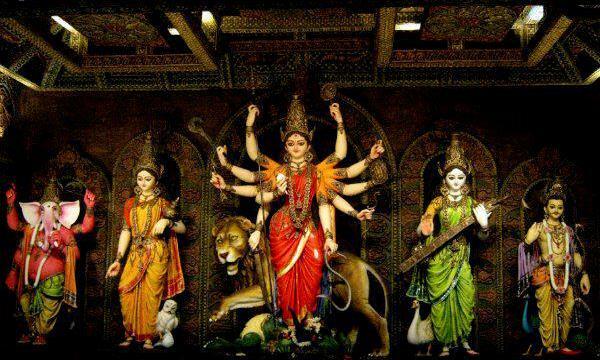 Maa Vaishno Devi changed in air form and flew towards Tricolor Mountain. Bhairavnath also followed them. It is believed that Hanuman was also Pawanpuranta to protect her mother. According to the belief, Lord Hanuman ji was also with Maa to protect her mother at that time. When Hanumanji was thirsty, on the request of his mother, he lifted an arrow from the bow with a bow and removed his water and burned his hair in that water. Today, this sacred stream is known as Banganga, which has got rid of all the exhaustion and troubles of devotees by drinking holy water or bathing with it. 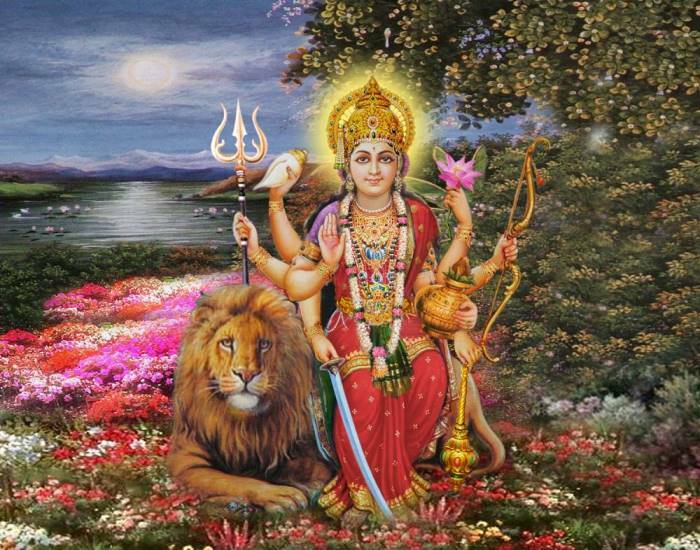 According to the belief, once the mountainous mother was pleased with the devotion of one of her most devout devotees, she rescued her shame and gave evidence of her existence to the whole creation. 2 km from present-day Katra town At the distance of Hansali village, the devotees of Jai Mata Vaishnavi lived Sridhar. He was sad because of being childless. One day he invited the Kanya(young girls) for Navaratri worship. Maa Vaishno came in between those Kanya. 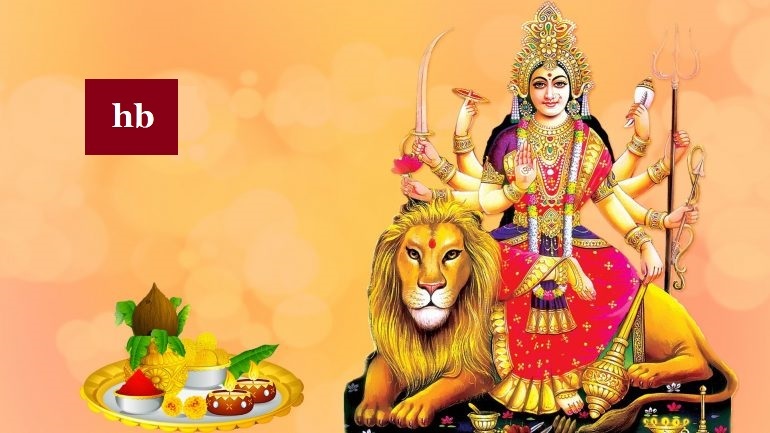 After the worship, all the Nakya went away but the maa Vaishno Devi stayed there and said to Sridhar, 'Invite everyone to invite your house.' 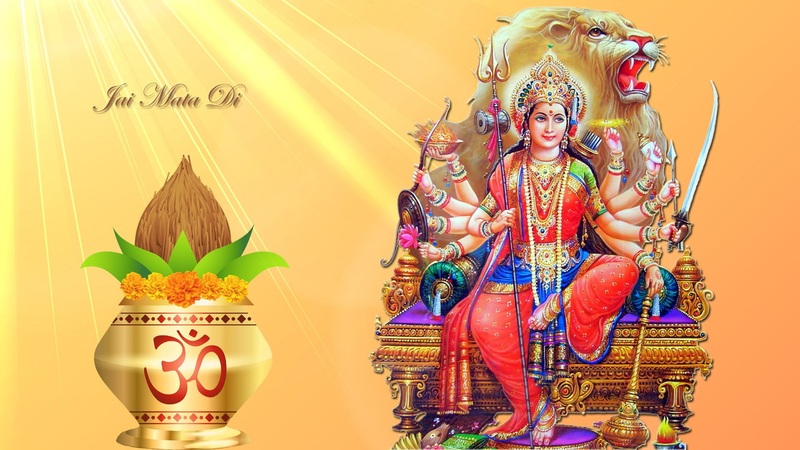 Sridhar accepted the divine maa and sent a message to Bhandara in the nearby villages.